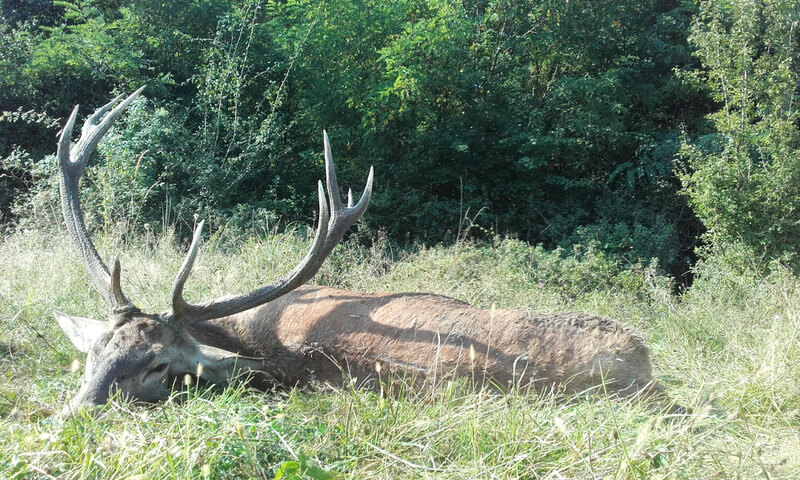 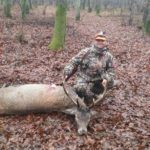 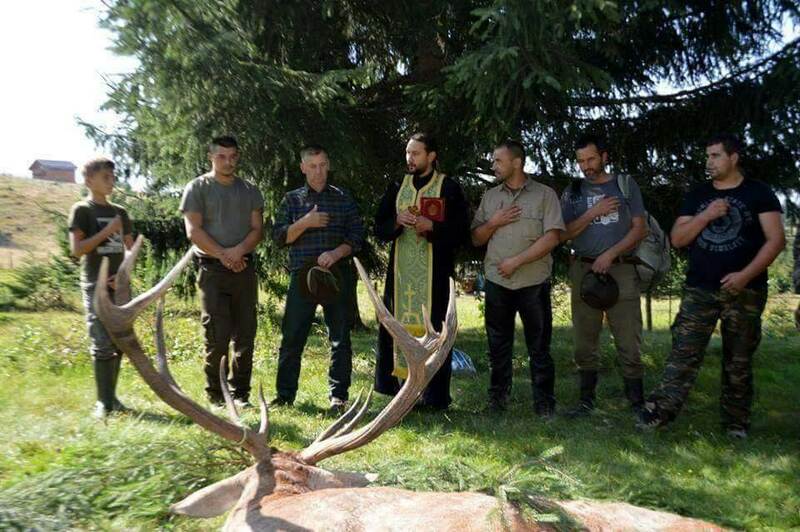 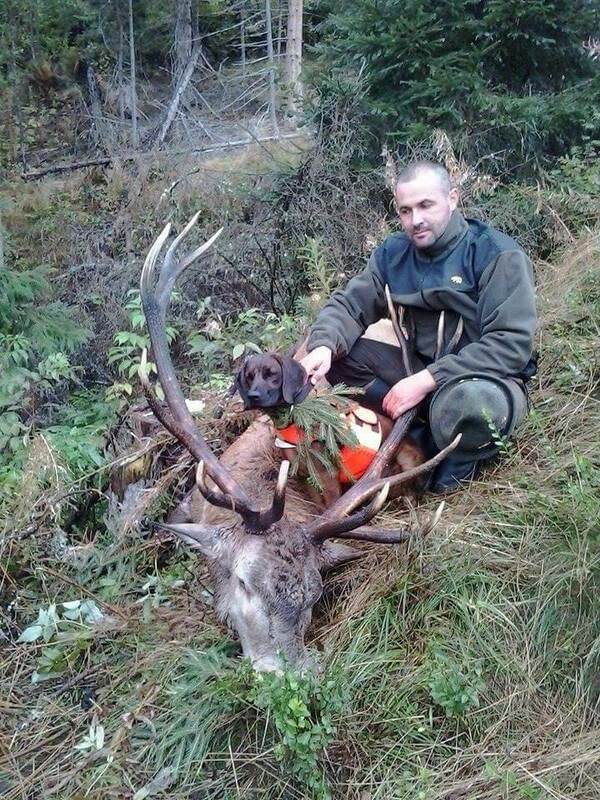 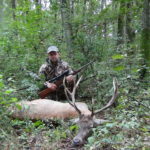 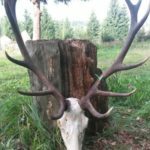 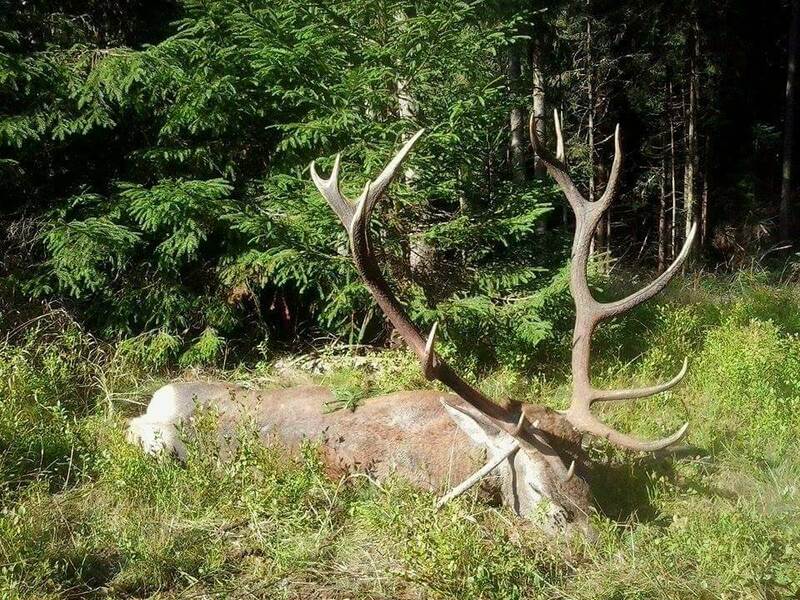 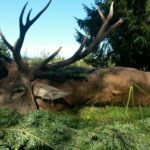 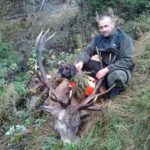 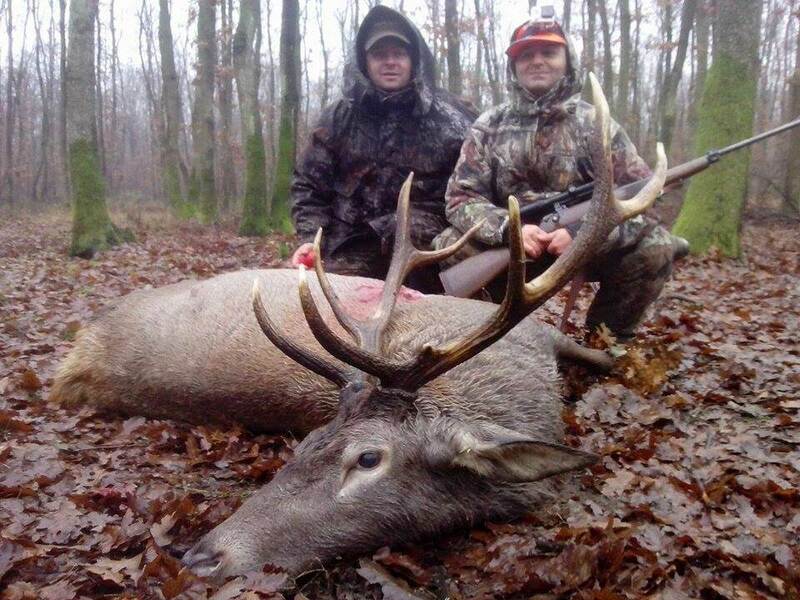 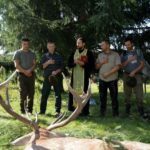 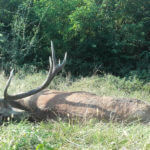 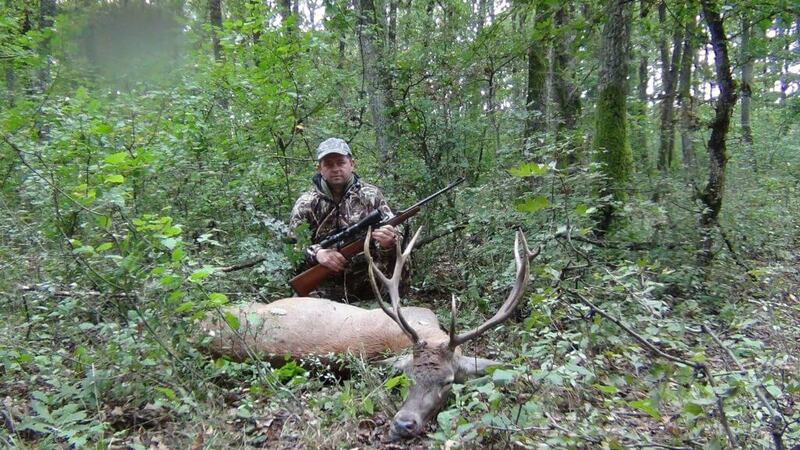 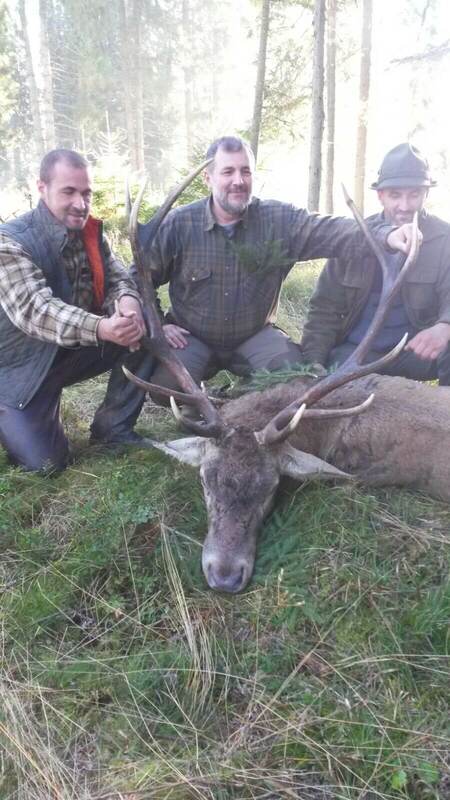 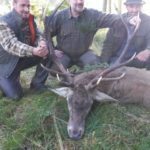 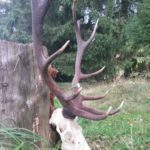 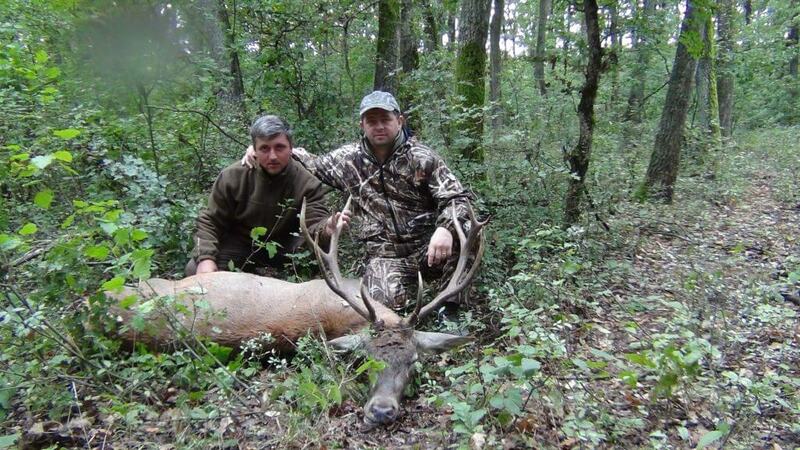 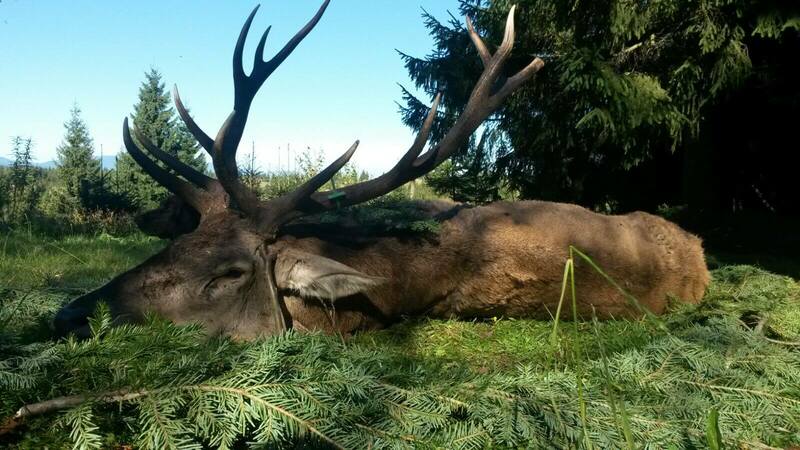 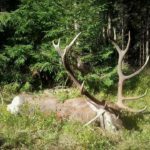 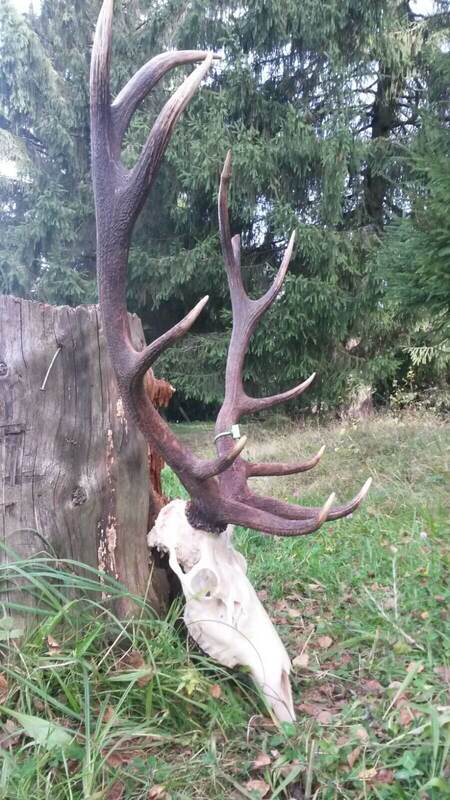 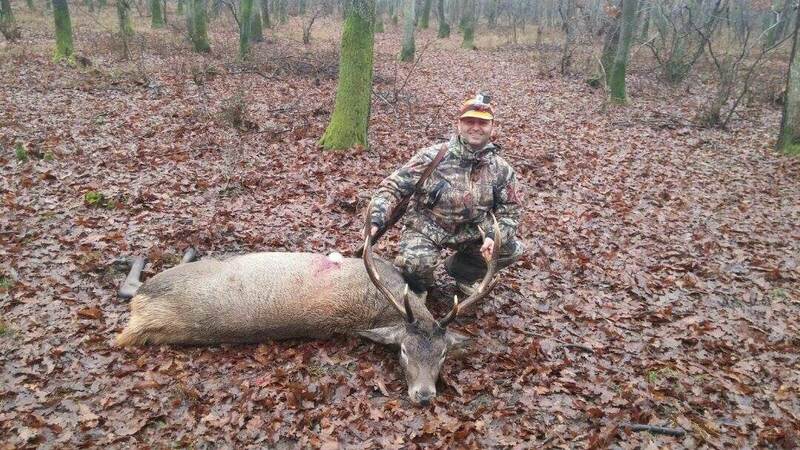 Romania possessed many times the world record because of the quality of Stag Trophies. 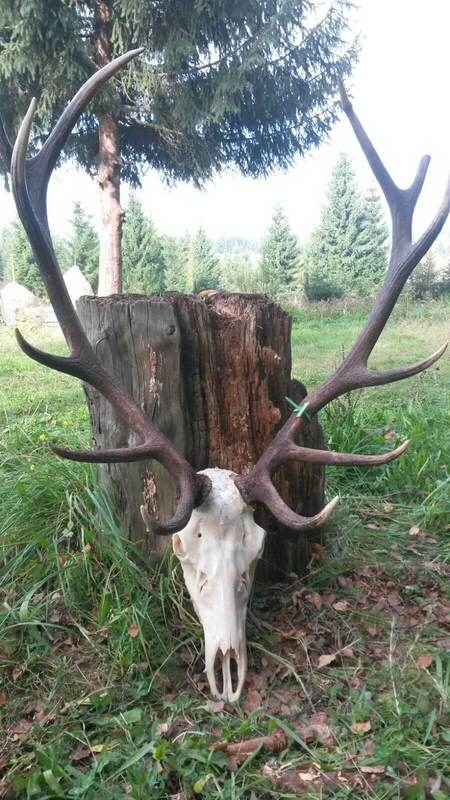 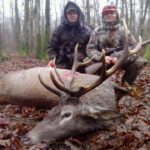 If you are a trophy collector and you want an outstanding trophy on your wall, this package would be our recommendation. 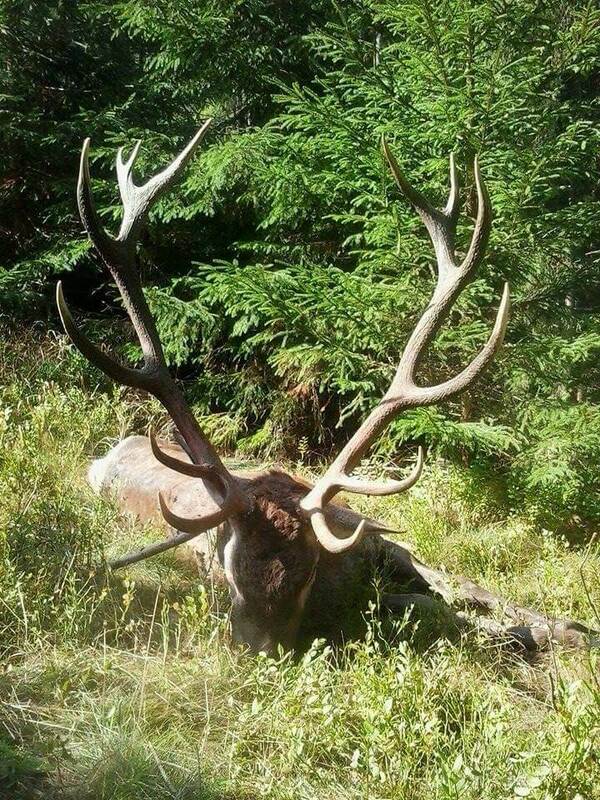 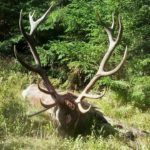 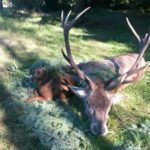 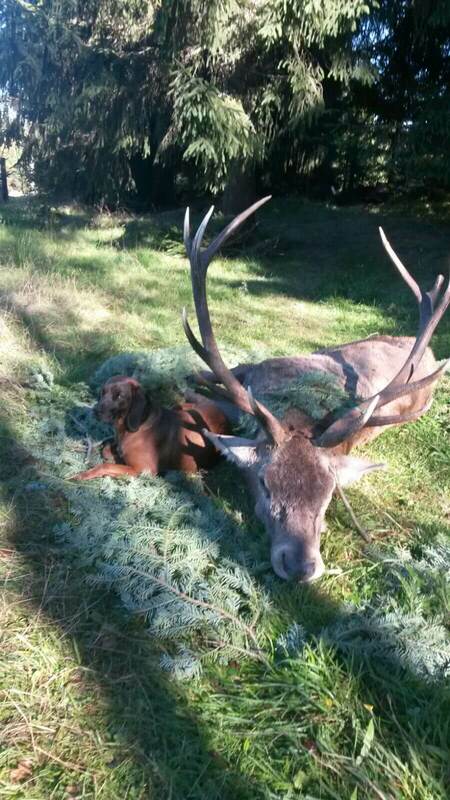 The official season for Red Deer starts in September and ends in December.